On 15th and 16th August Balloons team member Jo Overton-Pitts led two days of stand-up paddleboarding for bereaved young people supported by Balloons charity. A total of 17 participants who have previously had one-to-one support work from our charity took to the water for a fun-filled day of games and activities. Thanks to Balloons team member Liz, and to volunteer Grief Support Workers Helen and Steven for helping out. 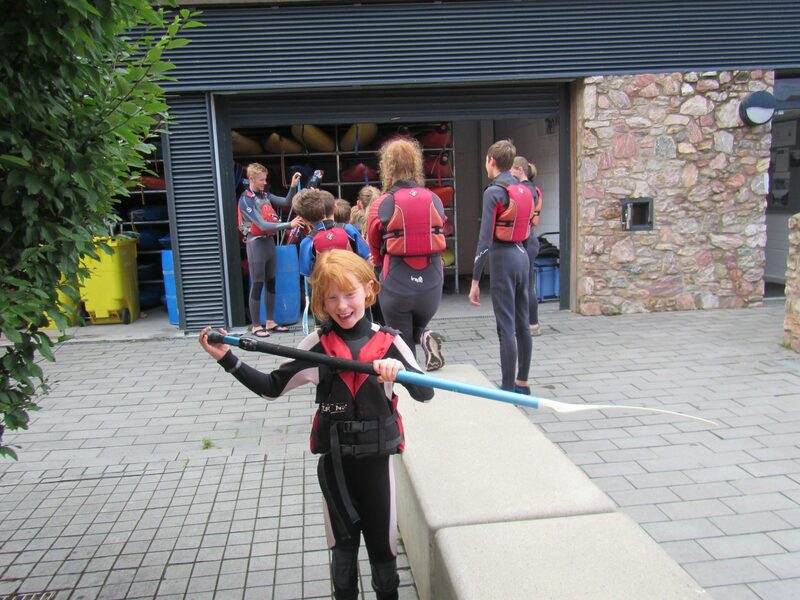 A huge thanks to the instructors at Haven Banks Outdoor Education Centre for hosting our activity days.